Well I have had a whole host of people over the last few months come to me about these new ‘toning’ shoes. Personally I think it is a waste of money (my own opinion). We have been created to use our body in as natrual state as possible, and using these artificial items are ruining our bodies!! I run in shoes with no support or cushioning and my feet and legs have never been so good! If you have shin splints I am going to tell you to run barefoot for a month and see what happens! Not run off and spend $600 on getting orthodics. 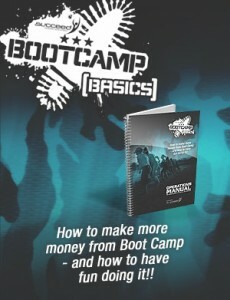 Don’t forget ‘Spring into Summer’ Boot Camp Canberra starts next week, REGISTER NOW…..